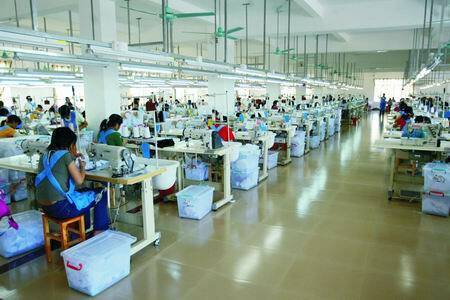 Askwear is a clothing manufacturer in China, was established in 2003. Up to now, has served more than 2000 brands and fashion designer . We have 500 employees, average age 27.5 years old, can start 19 production lines simultaneously. 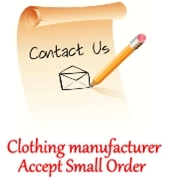 Askwear accept small quantities custom made clothing orders, minimum order quantity 50 pieces per style, can mix sizes. 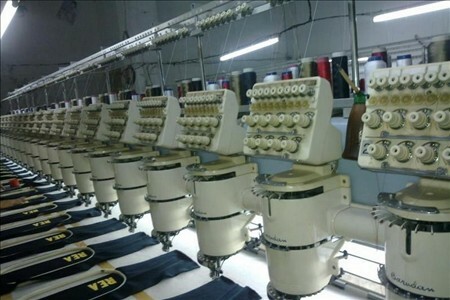 Can produce men's, women's, children's clothing, knitwear, woven garments, jeans, sportswear, sweaters, hats, scarves, gloves. Can also make metal pendants, necklaces, earrings, badges and other accessories.